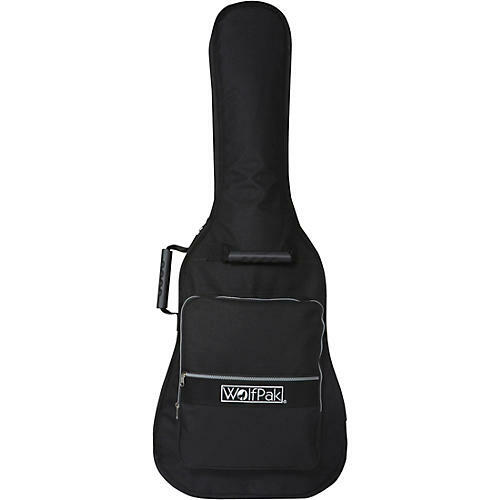 The Wolfpak KGWP-007 Electric Guitar gig bag keeps your electric guitar safe from bumps and scratches. The gig bag is equipped with two carrying handles, a zippered external pocket and shoulder straps. Crafted from padded 600 denier nylon. Exterior: 48" x 15" x 4"